There is nothing better than to have a good time in a beautiful garden. That is why it is important to have an outdoor garden which is beautiful by your own standards and original in its decoration. A garden is like a corner of paradise that calms the soul and inspires creativity. 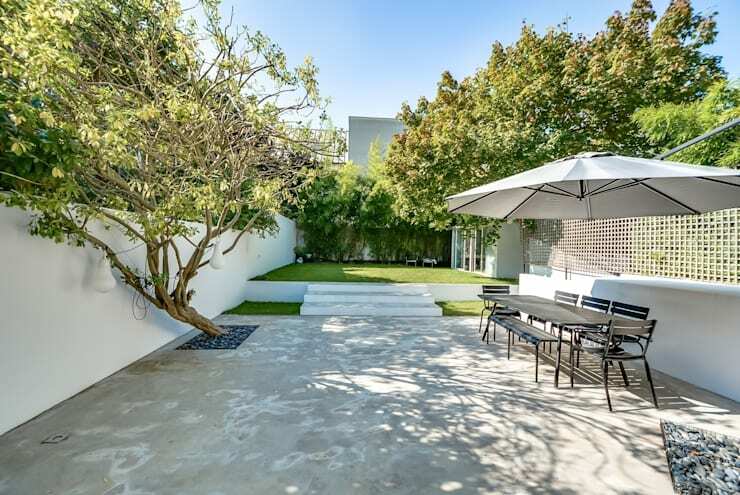 We understand, however, that it is not always possible to have a beautiful garden in our day and age, due to the small sizes of standard homes and financial constraints. That is why we bring you these 7 stunning examples of small gardens to transform any outdoors space into paradise, regardless of size. This garden is a source of well-being. Well organized and very well maintained, the mere sight of different plants provide a sense of authenticity. In one composition, two areas stand out: on one side, a gathering space with ground floor terrace and a rather spacious lawn area. It even seems that a garden furniture was custom made for the space! 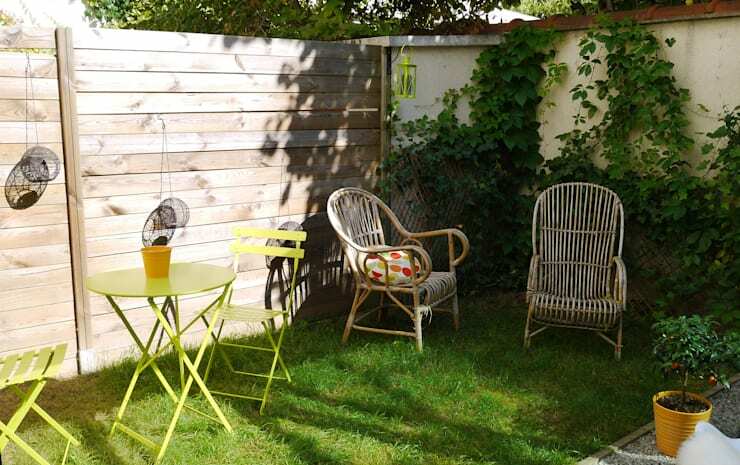 When it comes to a lack of space, small gardens can be used, like our example above, as decorative spaces. We must not underestimate the importance of these areas. 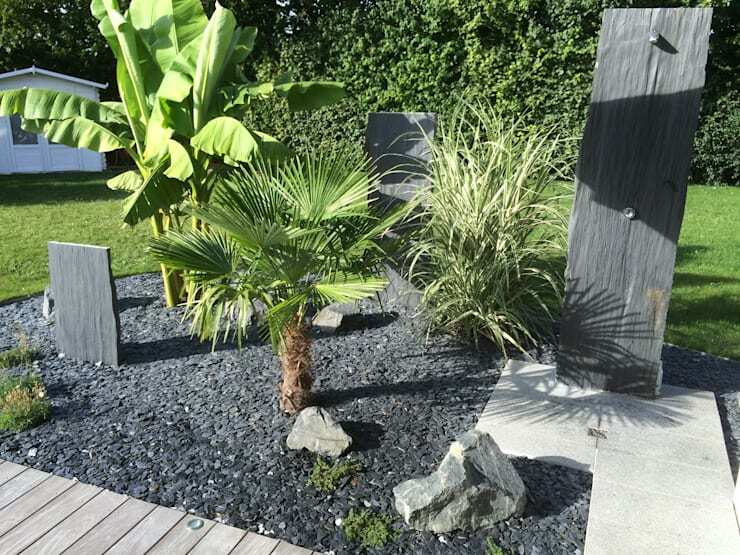 This garden follows the current trend of using gravel added to some plants. So then, what do you think about this?! The designers have achieved perfect harmony in this garden, as opposed to an awkward gap between the house and the property boundaries. The perfect organization allows this space to reach a sublime authenticity. Neither too much nor too little, all the elements are carefully quantified and willing to provide both lighting and decoration. This garden offers two interesting aspects. The first part is nothing but simplicity. 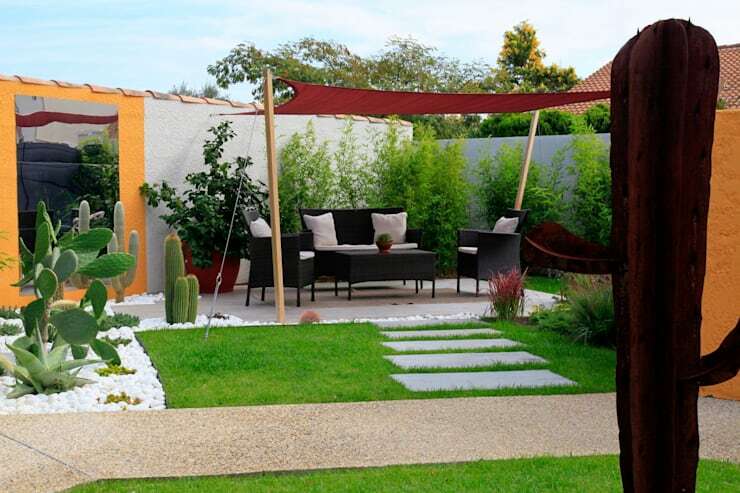 Indeed, we find the garden of the basic elements such as corner space with garden furniture. On the other side, an original aspect emerges from this garden. Surely, the pergola, cacti, and tile layout create an authentic atmosphere. Every garden, no matter the size, needs essential accessories to create the perfect balance. Obviously, garden furniture conjures images of wicker armchairs or even a garden swing. However, it is important not abuse the amount of accessories that could affect the brightness and the peaceful garden. 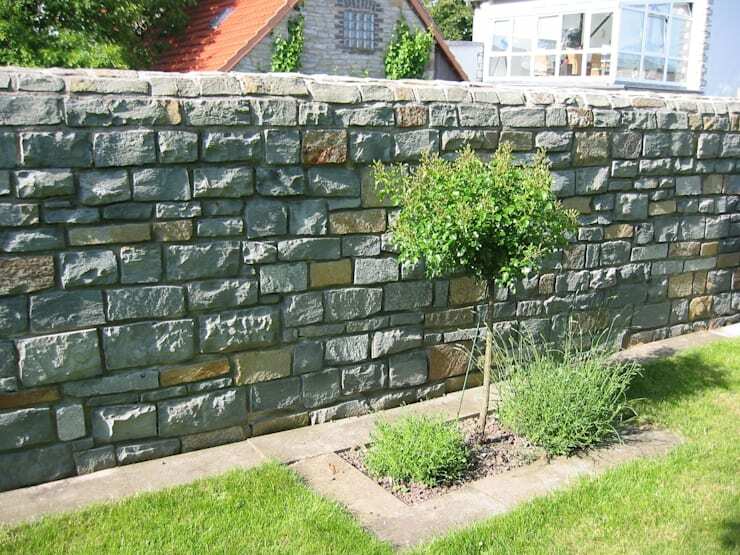 If we look at some examples with a great sense of originality, we must surely include this design to continue with styles and options uniquely available to a small garden. Once again, we must recognise the importance of decoration in a small garden. This arrangement is not only aesthetically pleasing but also creates a sense of calm and an atmosphere conducive to mindfulness. Unlike the original features we saw above, we find here a simplistic and minimalist decoration. 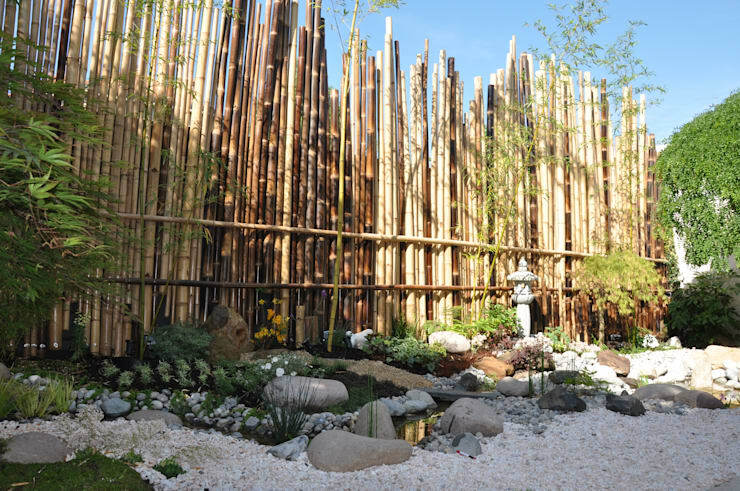 So even if this kind of decoration is certainly not unifying, we can still say that in a situation where there is a lack of resources, it may be useful to include such an element in your garden together with some small decorative elements. However minimal it may be, it still serves to break up the monotony. Had enough? If not, take a look at these: 7 inspirational small garden designs!